As a rambler, do you take advantage of your membership benefits? Register your membership online you can enjoy membership benefits. 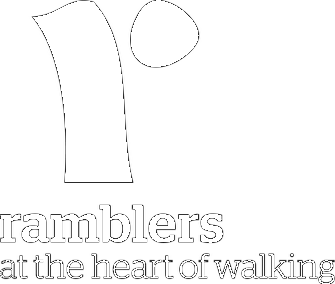 When you joined the Ramblers, you provided some basic information, such as your home address, phone number and email address. To allow us to communicate with our Coventry Group Members effectively, it’s important to keep this information accurate and up to date. If the information changes, you can update your account information online. If you have any queries about your mailing preferences please call The Ramblers on 020 7339 8595 (9.30am-5.30pm, Monday to Friday) or email membership@ramblers.zendesk.com. Discounts and offers on walk books, hiking gear and Ramblers Holidays. All the Walk Magazine back issues. 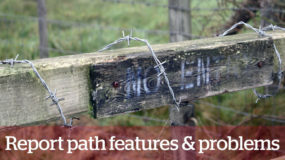 Ramblers Routes, our online library of over 2,500 inspiring routes for walkers to follow. Free map hire from our map library. Select Personal Details / Address and Telephone No. / Email address and Password / Your Group / Contact Preference (with drop down menu) and make appropriate changes. 3. Click Update when you are happy with the changes.